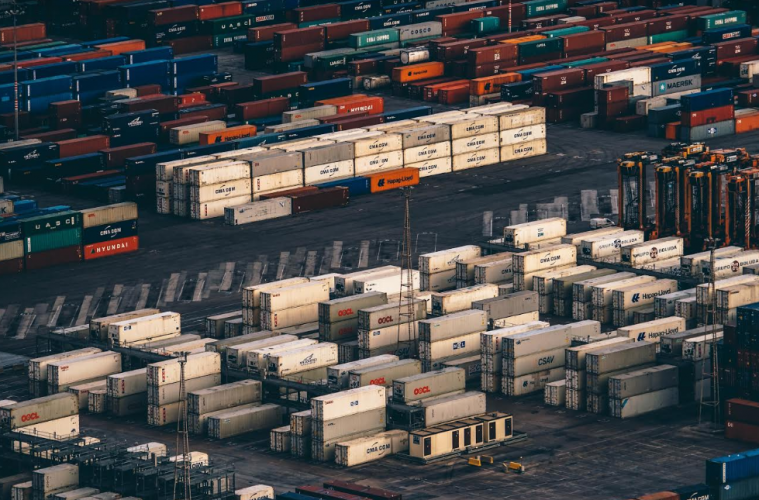 There is an increasing demand for supply chain tracking solutions worldwide, and the implementation of blockchain to track these packages could be a first-hand solution to the problems manufacturers face with meeting the demand of their clients. A Digital Ledger to track all the real-time transactions happening in the network with all associated players in the supply chain management can help reduce this stress. Moreover, any delays in paperwork, product nomenclature, distribution and cost to transportation will be cut down by optimising the data available on the network. It can instead prove to be a useful tool in procurement, strategic sourcing of materials, quality control, etc. Even companies like IBM and Maersk have already opted to use blockchain for their supply chain activities. It is noteworthy that, with a distributed ledger, the technology has the potential to streamline processes and subsequently put an end to the industry of counterfeit goods. With its decentralised ledger, Blockchain technology can transform the supply chain by facilitating the storage of the entire transaction history on a shared database. Hence, the movement of goods are traceable with accuracy. Such a network would be able to provide the origin of the products. Thus, users and manufacturers will be able to authenticate the originality of any product. Also, Manufacturers will be able to track the movement across the supply chain to ensure that there is no tampering with the goods. According to Gartner, blockchain is currently on the peak of inflated expectations. The business value-add of blockchain will grow to slightly more than $176B by 2025, then exceed $3.1T by 2030. By 2023, 30% of manufacturing companies with more than $5B in revenue will have implemented Industry 4.0 pilot projects using blockchain, up from less than 5% today. According to a recent report, blockchain in the global manufacturing market is estimated at USD 5 million in 2017. It is expected to reach USD 307 million by 2024. These numbers are further validated by a survey from the World Economic Forum in 2015, which predicts that 10% of global GDP will be stored on the blockchain by 2027. Bitcoin Price Watch: Can BTC/USD Hold $6,400?